There’s no denying that moving countries is a major challenge. Despite being home to the EU and hundreds of international organisations, Belgium is no different, with residency paperwork, rental agreements and bank accounts keeping you busy during your first few weeks in the country. When the smoke clears, you’ll want to sign yourself up for medical insurance. But don’t despair: It’s actually easy, especially when you choose a ‘mutuality’ with designated services for expats. Partena is one such mutuality, with its Partena Business & Expats department dedicated to explaining the system, signing you up and helping you out with questions along the way – in one of many possible languages. Medical insurance, including prescriptions, is available to any legal resident of Belgium at a very low cost. 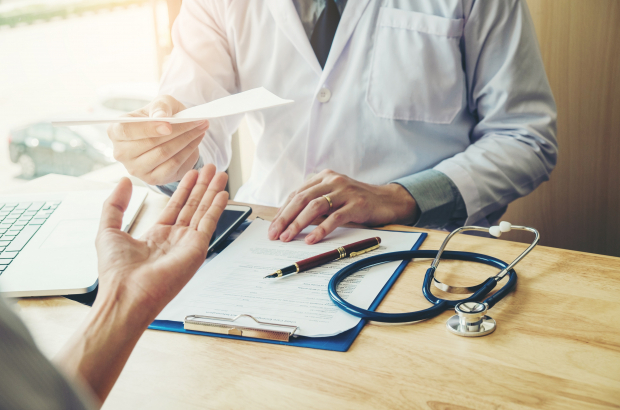 The Belgian National Institute for Health and Disability Insurance (Inami/Riziv) is the agency tasked with setting doctors’ fees and reimbursement rates, both for medical costs and prescriptions. 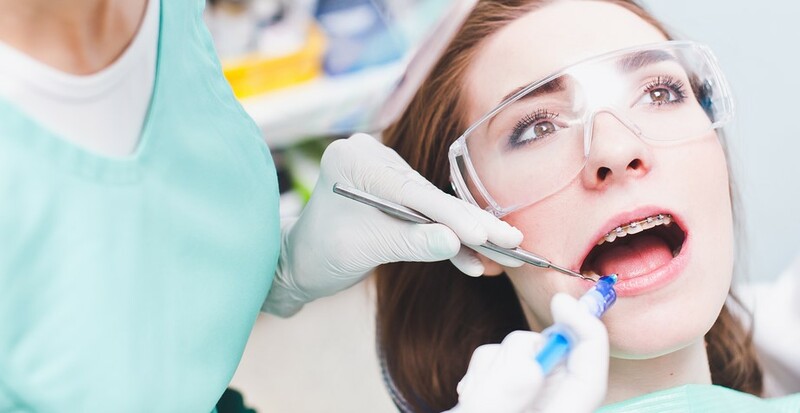 Most doctors, dentists, optometrists and other medical specialists are registered as conventionnés/met overeenkomst, which means they charge the rate set by Inami/Riziv. Each procedure – from a check-up for the flu to treatment for cancer – has a code attached to it with a specific rate. However, some medical care providers are not registered as conventionnés/met overeenkomst, meaning they can charge a higher rate than the one set by Inami/Riziv. Patients can check the status of any doctor on the Inami/Riziv website. Costs regulated by Inami/Riziv are very reasonable. As a basic example: A visit to your family physician is rarely more than €25, while a dental check-up can be around €35. Of course costs vary depending on what procedures are carried out. Of those costs, about half is reimbursed by your mutuality. While Inami/Riziv makes decisions on basic costs, patients don’t deal with the agency directly – they sign up at what’s called a mutuality. This can be done online or in person. Partena Business & Expats, for instance, part of the Partena group, has many outlets around the country where representatives are happy to explain their services and sign you up. Partena services include basic health insurance, wherein you are reimbursed for medical expenses, but it also has a number of extra services. Not only will you get reimbursed for health screenings and other preventative care but even for health or sport club memberships. This offset of costs also applies to yoga or other wellness classes. And Partena has excellent coverage in terms of travel insurance, should you get sick or injured while outside the country. Once you are signed up with Partena, regular visits to the doctor, dentist, optometrist or other medical professional all generally fall under the same procedure: The professional gives you a special receipt, which you send to Partena. Then Partena deposits the refunded amount into your bank account. It’s as simple as that. Another crucial aspect of medical insurance in Belgium is coverage if you cannot work because of a longer-term illness or injury. If you must miss work for a few weeks or months, your mutuality steps in to co-pay part of your salary along with your employer. This is not a separate disability insurance: It is part of your health insurance package.